← 06.18.2015-Social Media, what’s all the buzz? The podcasts for the Unleashed Radio Hour are current and up to date just in time for your summer travels. Listen in to the many shows that were produced with you in mind! 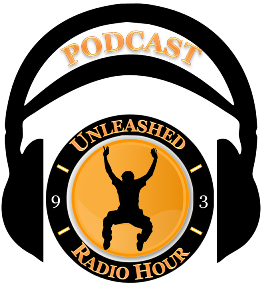 The purpose of the Unleashed Radio Hour is to help unleash you, your career, and business! This entry was posted in Entrepreneurs, Generations, Leadership, Podcast, Success Tips, Talk Radio and tagged Careers, Entrepreneurs, Interview, Leadership, Success Tips, Vision. Bookmark the permalink.